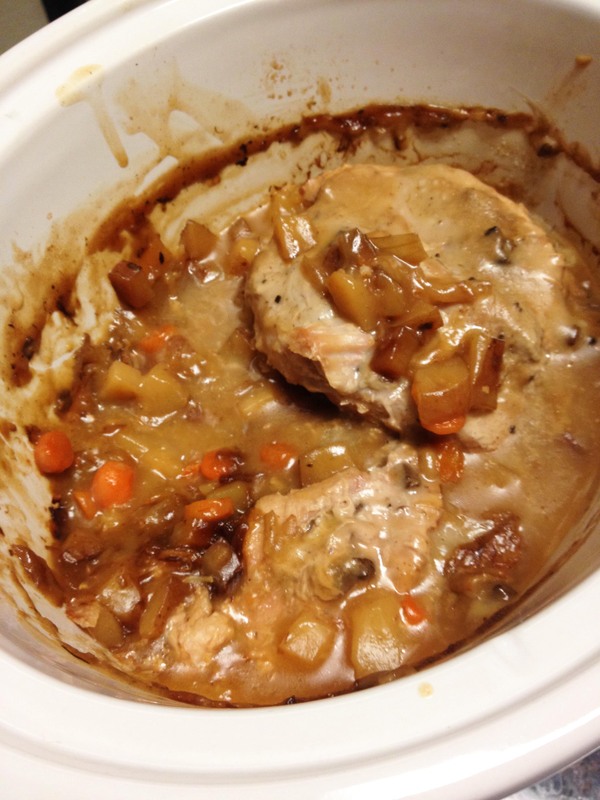 Rock the Crock, with this Easy Porkchop Dinner | mrs. and the misc. So Texas weather is always unpredictable, but lately the entire country seems to be affected by the recent polar vortex’s. One day its 60 degrees, the next 13! I only wish warm thoughts and large mugs of cocoa for those that are in the negatives, eeek! When its cold, I usually try and prepare hearty or home cooked meals for supper. 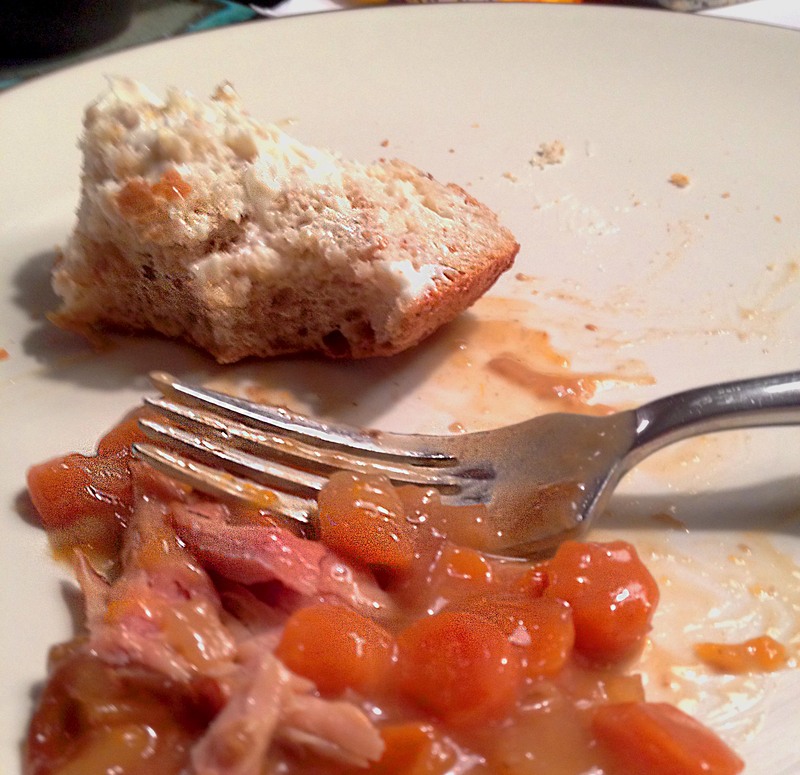 There is usually leftovers, and those can be frozen for a future meal or saved for the next evening. 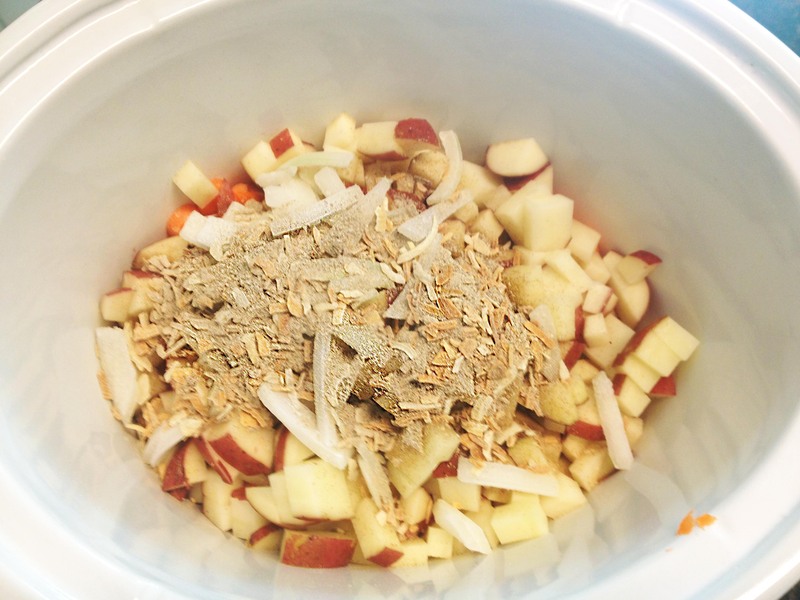 The best kind however, is easy and thrown together in a crockpot before work. 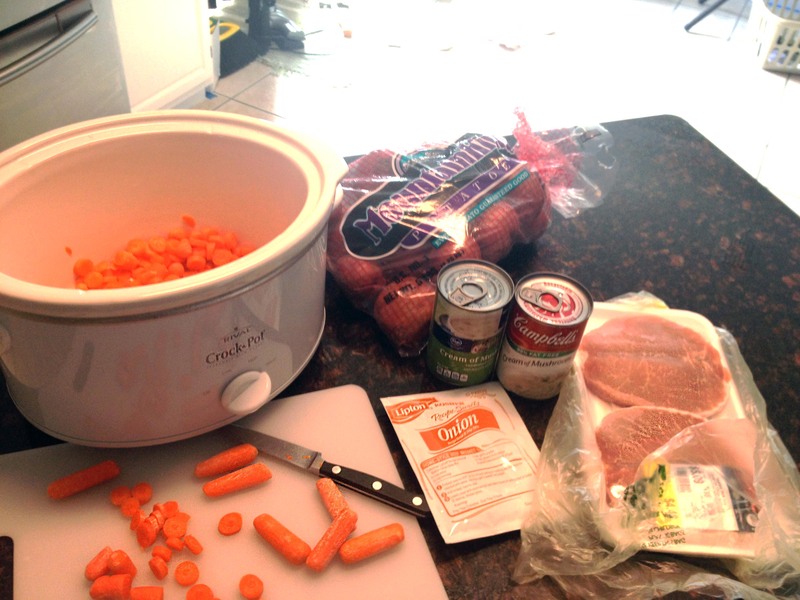 Directions: Turn Crockpot on low. This easy & delicious meal will cook 6-8 hours. 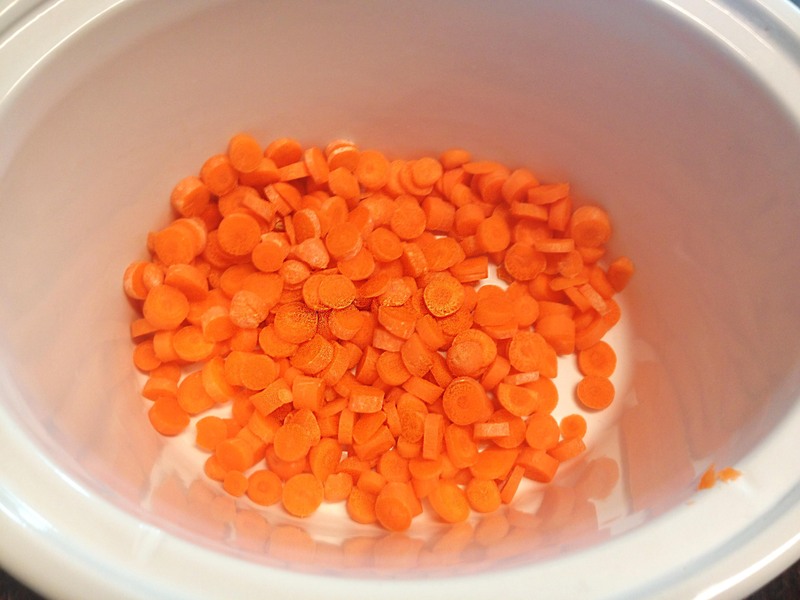 Chop carrots, & toss into crockpot. 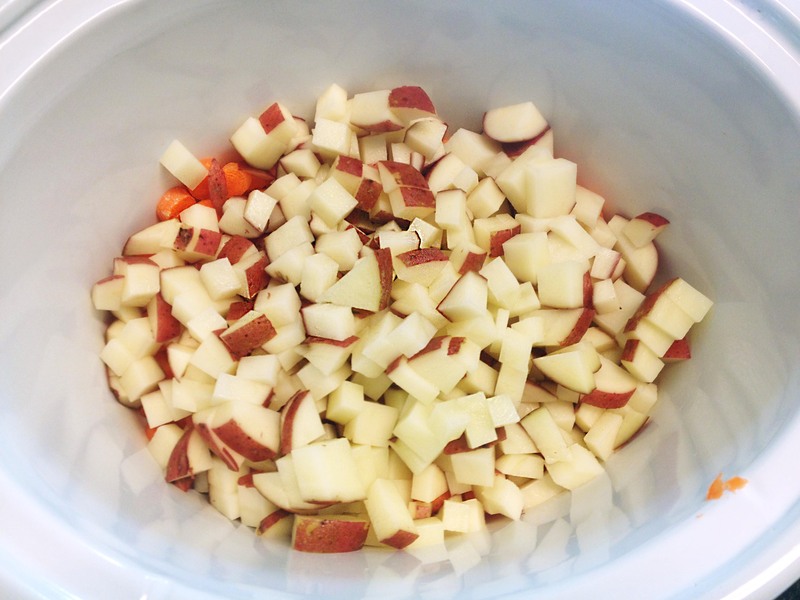 Layer with your diced onion and Lipton soup mix. Place your pork chops on top. 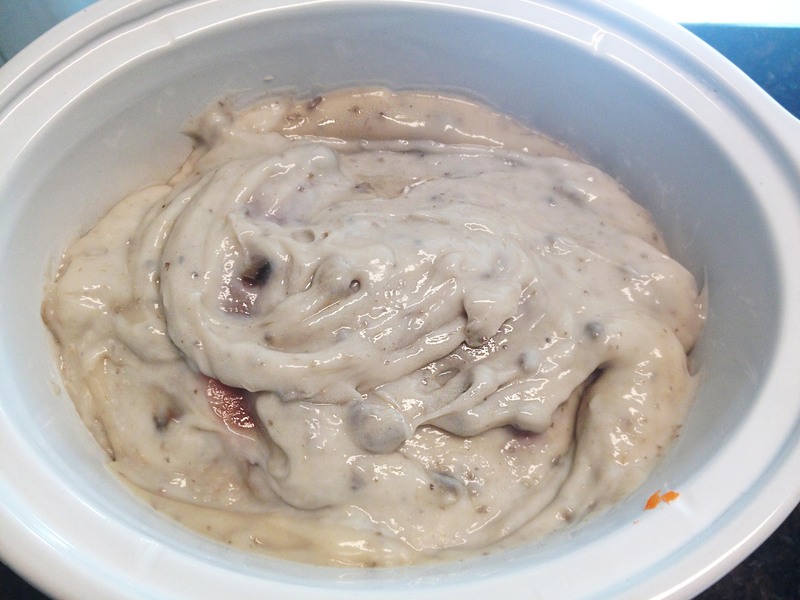 And lastly, spread your mushroom soup over pork chops. Now, allow to cook for 6-8 hours. 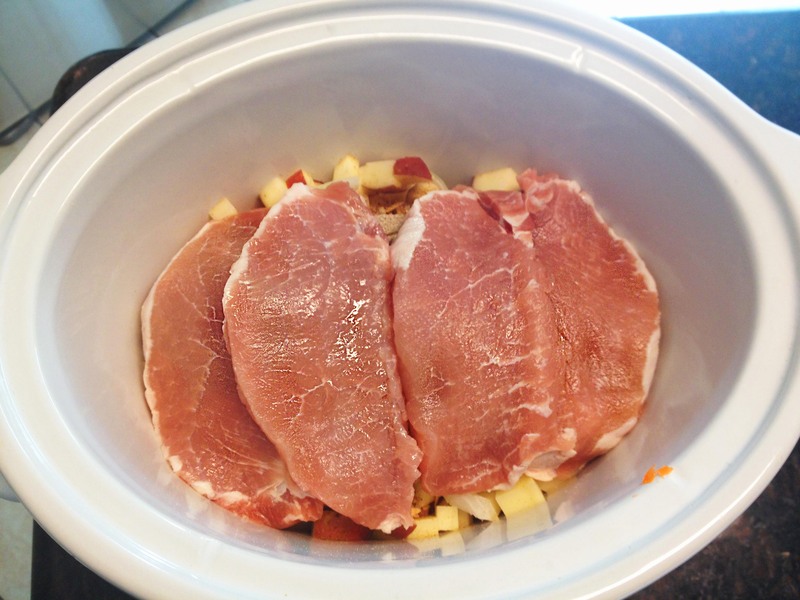 The pork chops will be tender and easily shredded with a fork if desired. As a side, you could serve salad with a light vinaigrette, and crescent rolls. I will def be making this. Sounds easy and delicious. And pork is cheap!